Are you preparing for your Easter holiday yet? Often, we tend to get caught up in life’s responsibilities. Busy schedules and work commitments can often cause us to forget to take time for the people in our lives that are so important. As we all know, time is precious especially as young as children grow very quickly. If at possible, take some time this Easter holiday and create special moments with loved ones. Coloring Easter eggs with children is a great way to celebrate the holiday and a fun activity for children to ‘hunt’ for these eggs. 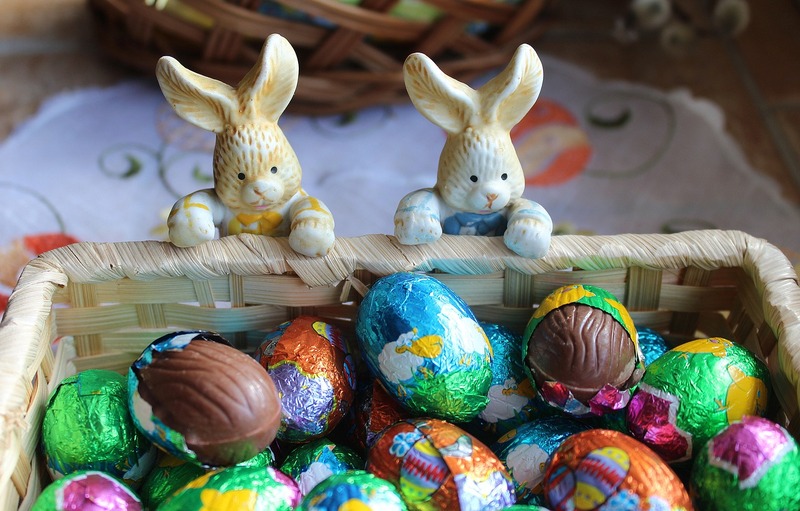 Easter eggs are also the Christian representation of ‘re-birth’ such as a bird emerges from the shell, so Jesus emerged from the tomb on Easter morning. It’s also a great kick-off for warmer weather and spring-time activities. At NICOL Climate Control & Construction, we’d like to wish you and your family a very Happy Easter. Make this holiday a very special celebration.